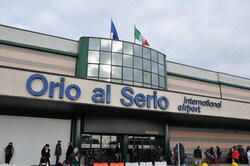 Airport Bergamo Orio Al Serio BGY is one of the tree Milan airports, located in Orio Al Serio. 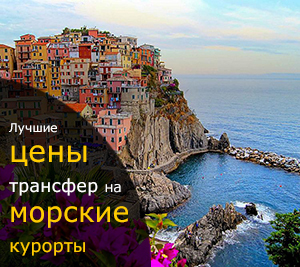 It is 3 km away from Bergamo. But if you want to get to Milan you will have to pass 45 km. So how to get to the city center? If you want to save some money and ready to sacrifice your comfort during a trip then you can use the public transportation. It is evedently cheaper than a taxi but you will waste your time while waiting a bus and it is hardly possible to have a nice trip in a crowded bus. The second way is to hire a taxi. The taxi option is generally acceptable apart from the high price. Thus it is evident that the transfer service from the airport to Milan becomes more and more popular during the recent years. Our company can offer you the maximum comfort on your way to the city along with the reasonable cost. Please feel free to contact us!